WASHINGTON: Google says the FBI is monitoring the Web for potential terrorist activity. But it can’t say how extensive the surveillance is. As part of the Google Transparency Report, the Internet giant this week released data on so-called National Security Letters — official requests for data under the Patriot Act passed after the September 11, 2001 attacks. But Google said it was only allowed to provide broad ranges of numbers: in the years from 2009 to 2012, for example, it received between zero and 999 requests. The requests affected between 1,000 and 1,999 accounts, except in 2010 when the range was 2,000 to 2,999 accounts, Google said. The Los Angeles Police Department (LAPD) is using an anti-terrorism device that indiscriminately sweeps up cellphone communications of innocent bystanders during burglary, drug and murder investigations. Stingray pretends that it is a cell tower and fools wireless phones into establishing a connection. Once connected, it can establish cell location and download information of people who are not suspects in an investigation, raising all sorts of privacy issues. Information obtained by the First Amendment Coalition under the California Public Records Act indicates that LAPD used Stingray 21 times in a four-month period last year. While carriers like AT&T and Sprint typically require a court order before granting law enforcement access to cellphone data, it is not clear that LAPD is asking the courts for a warrant. Privacy advocates argue that accessing phones with Stingray constitutes a “search and seizure” under the Constitution’s Fourth Amendment, and requires a warrant. 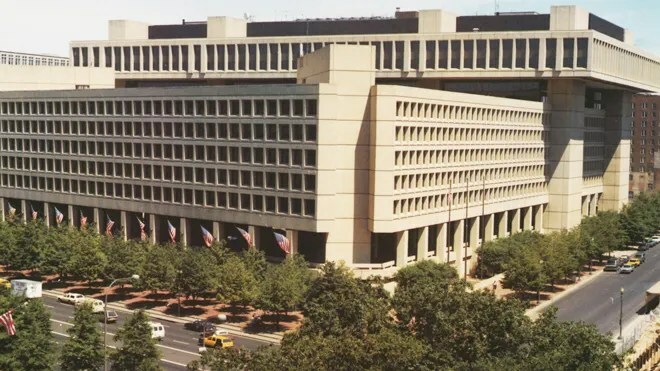 The FBI has argued it doesn’t need a warrant because cellphone users have no reasonable expectation of privacy. The U.S.Supreme Court has not yet ruled on the issue. The records viewed by LA Weekly seemed to indicate that judges were not fully apprised of Stingray’s scope; that it was sweeping a range of cellphones rather than a specific suspect’s phone. LAPD refuses to comment on Stingray, which is reportedly also being used by local law enforcement in Fort Worth, Texas, Gilbert, Arizona, and Miami. Until now, the FBI relied on IAFIS, a national fingerprint database that has long been due an overhaul. 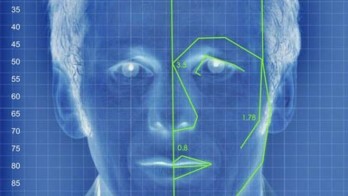 Over the last few months, the FBI has been pilot testing a facial recognition system — and soon, detectives will also be able to search the system for other biometrics such as DNA records and iris scans. In theory, this should result in much faster positive identifications of criminals and fewer unsolved cases. The malware is a piece called DNS Changer Trojan that was the work of six men from Estonia who were arrested and charged in 2011. The malware infected more than 4 million computers in 100 countries and is relatively easy to spread, hence why the government is ready to stop those with the virus from accessing the Internet.